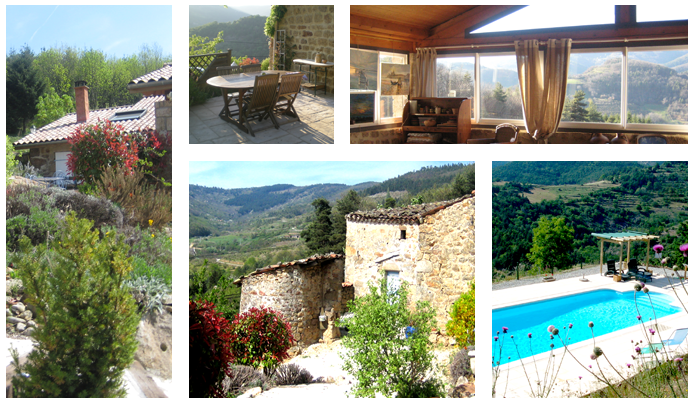 The HouseA charming cottage from the 17th century, totally renovated and located in a rural and wooded landscape. Surrounded by chestnut and fruit trees. Our swimming pool overlooking the house offers beautiful views in a peaceful atmosphere.